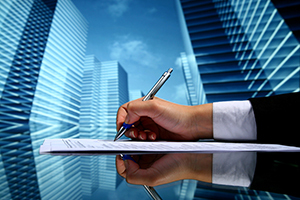 Practice Areas – The Law Offices of Teri S. Lodge, L.L.C. 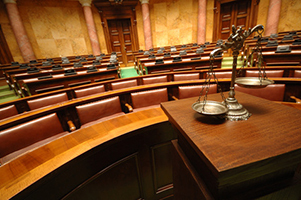 Our office handles all types of criminal defense cases in State and Federal Court. Our office offers a variety of family law services. Sometimes even lawyers need lawyers. 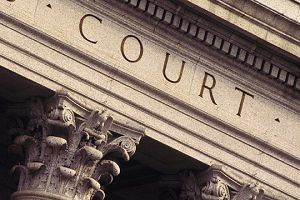 The term civil litigation refers to a legal dispute between two or more parties that seek money damages or specific performance rather than criminal sanctions.